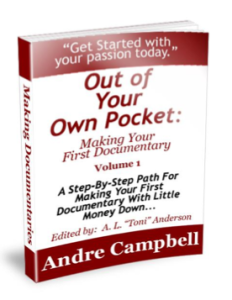 Holiday offer for a FREE copy of an eBook about documentary film making. Online video was the vehicle Matt Wassum decided to use in order to fulfill his goals of inspiring others to greatness. Discover how Matt started with nothing and went on to create his dream. If you’re wondering where to start with video making, start by deciding what style of video you want to make. Here is the second of a two-part series describing the basic styles and formats your video can take. What kind of video best suits YOUR purpose? Here is a guide on some of the different kinds of videos you can make.